Todays Well executed plan equates to tomorrows business success. 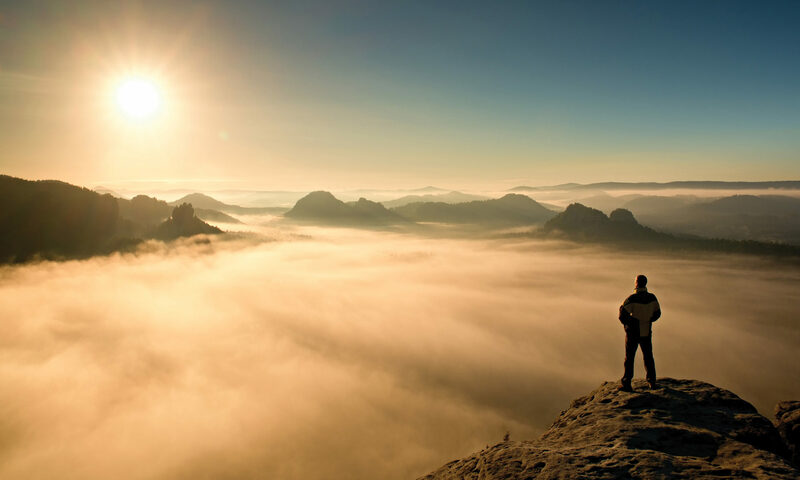 Today's well executed plan equates to tomorrow's business success. CFO Concepts is a multifaceted Pittsburgh-based ﬁnancial services company providing ﬁnancial and business consulting and part-time/interim CFO level services to businesses and manufacturing. Staying ahead of the curve in today’s competitive environment requires you to keep a constant ear to the pulse of your business. 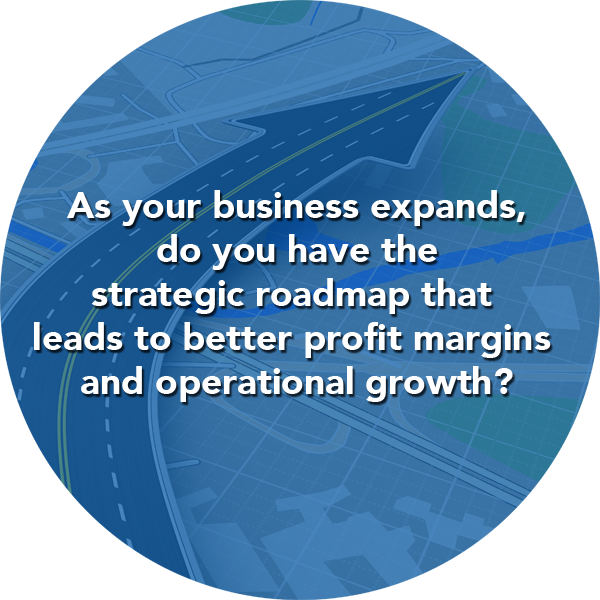 As your business expands, do you have the strategic roadmap that leads to better proﬁt margins and operational growth? 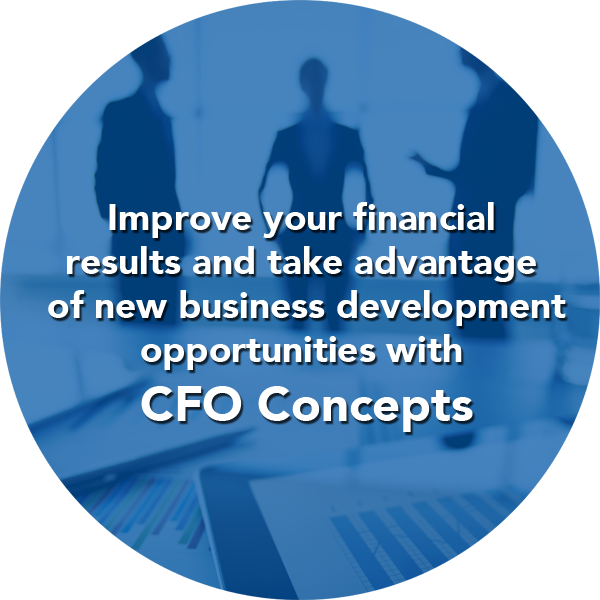 Improve your ﬁnancial results and take advantage of new business development opportunities with CFO Concepts.